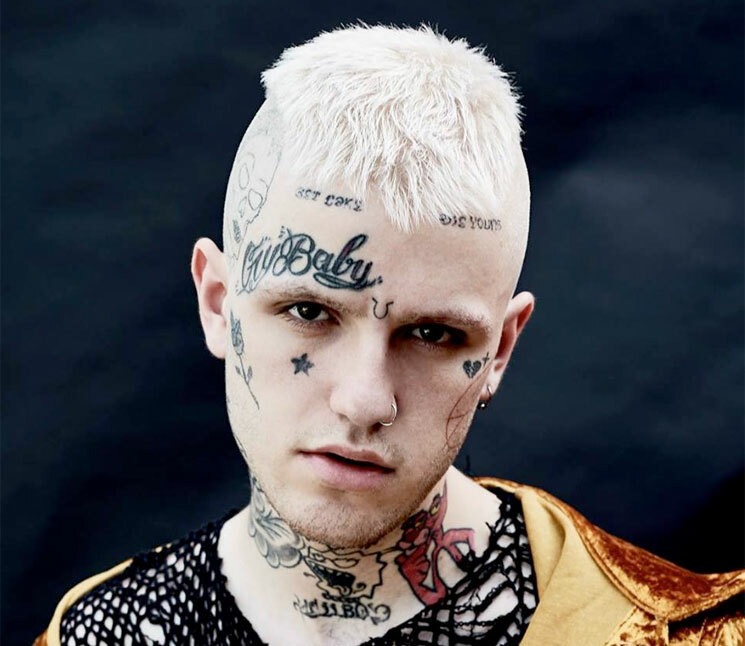 Gustav Åhr — best known as rising rapper Lil Peep — died last night (November 15) in Tucson, AZ, at the young age of 21. As tributes from fans and hip-hop contemporaries continue to pour in, medical officials have now revealed the artist's suspected cause of death. As Billboard reports, the Pima County Office of the Medical Examiner has revealed the suspected cause of death to be a drug overdose. However, it will take six to eight weeks before toxicology results are available to determine an official cause of death. "The Pima County Office of the Medical Examiner contracts toxicology testing with an independent reference laboratory," chief medical examiner Dr. Gregory Hess said in a statement. "Comprehensive toxicology testing may take several weeks to perform depending on the results of the testing and volume of the laboratory." Peep was set to perform in Tucson to round out a tour behind his latest project, Come over When You're Sober, Pt. 1, which arrived in August of this year. He died on his tour bus less than an hour before he was set to perform.